These days, 50 Cent is known just as much for his online activity as a troll as for his music. Sure, his classic tracks and albums were what made Fiddy relevant in the first place but his trolling has kept him at the top of the food chain for years without releasing much. 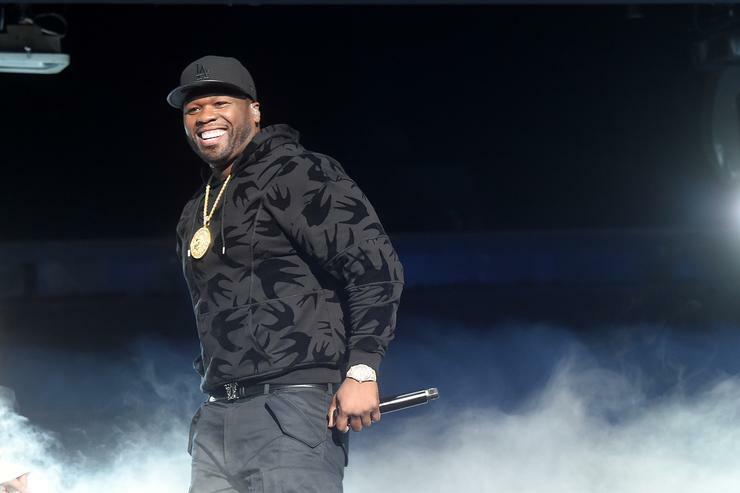 Now and then, Fif will get back on the mic but he generally worries more about his entrepreneurial work, building his hit TV show Power to become one of the most popular programs on television. Making a few bold claims, 50 took a few more jabs at Diddy, laying it on him for his Revolt project, claiming he runs the Starz network and offering his advice and expertise if needed. Earlier this year, Diddy told The Breakfast Club‘s hosts that it was all love between him and Fiddy. While that could very well be the case, their brotherly bond can definitely seem like insults are being hurled at times.